An award-winning O2 direct partner with award winning business mobile solutions and IT services. Our industry is transforming, and O2 are leading the way by layering IT services with mobile solutions to keep you connected and working at your very best. 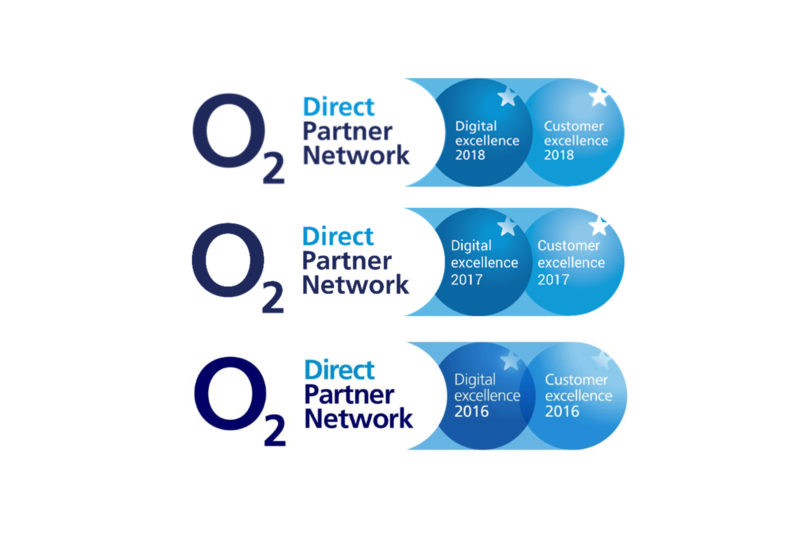 Vivio has been a top performer and award winner in the O2 Centre of Excellence program, and now we are proud to have been selected as a key member of the O2 Direct Partner Network…in fact we’ve been voted “O2 Direct Partner of the Year” for a second year running, winning the award first time in 2015/16 and then again in 2016/17. O2 offer a huge range of mobile, landline, digital and broadband services – basically everything you need to keep your business connected. 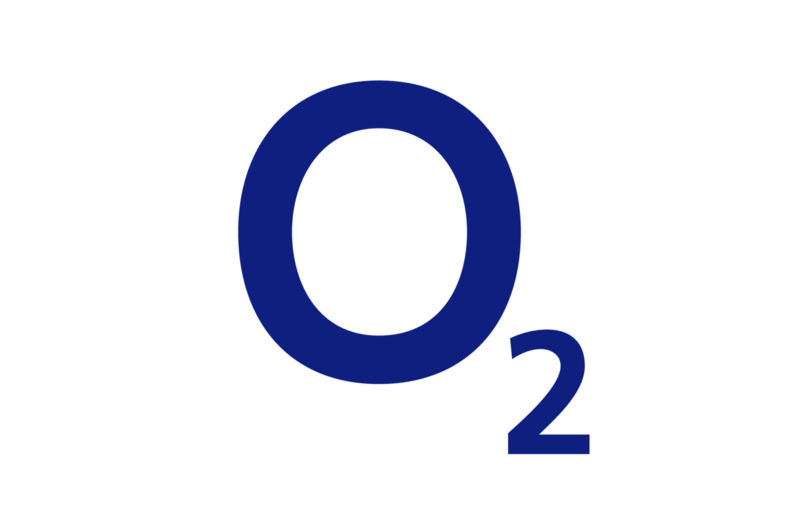 The O2 service also includes extra benefits, such as access to over 15,000 free WiFi hotspots in the UK, 4G for over 98% of the population by 2017 and O2 Priority – which gives you exclusive offers on the brands you love. Having won O2’s Digital Excellence Award for the past two years, our specialist knowledge and expertise means no matter what business you’re in, we’ll help make sense of your communications and IT. This is due in no small part to the amazing range of apps that O2 has made available to help keep you and your business connected.